Members of the public assist an injured biker in Dunrobin, St Andrew on Thursday. 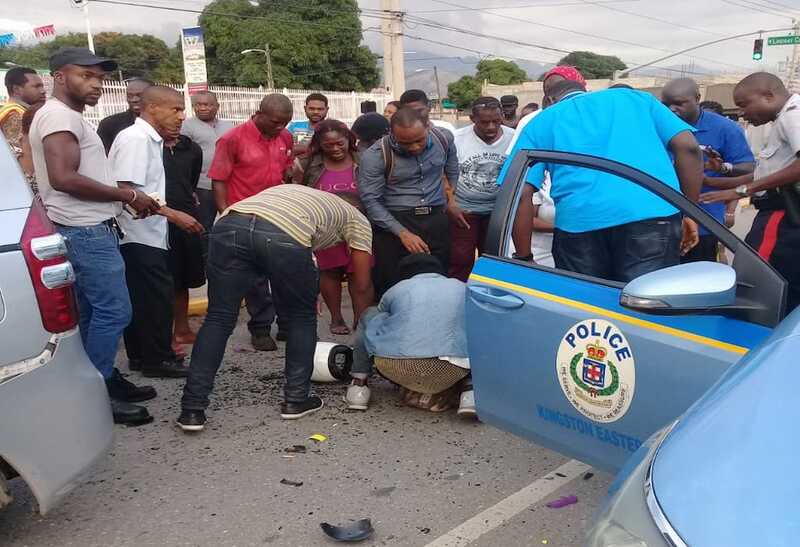 A motorcyclist who was seriously injured in a crash along Dunrobin Avenue in St Andrew on Thursday, was fortunate to have benefited from the kind hearts of onlookers who rushed to his assistance. 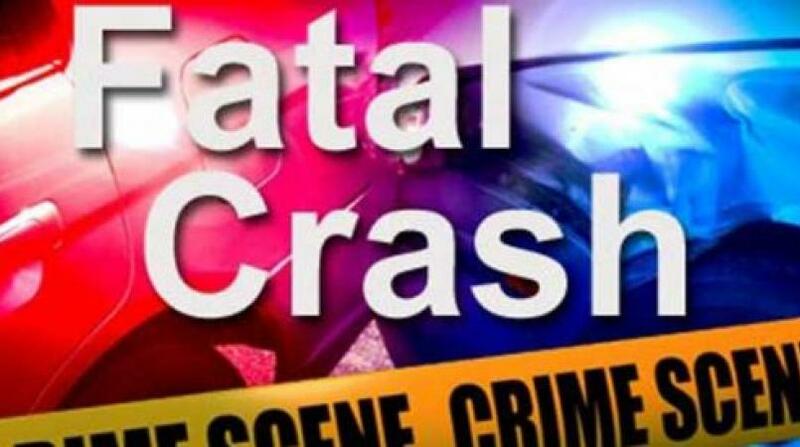 Reports are that about 5:00 pm, the cyclist was traveling along the busy roadway when he lost control of the bike, which ran into the back of another vehicle. 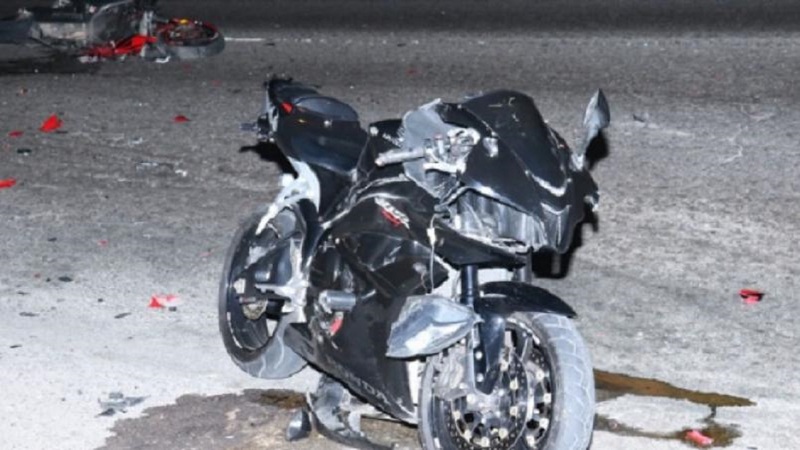 The impact of the crash left the motorcyclist unconscious. A group of onlookers came to the assistance of the injured man,who was rushed to a hospital, where he has been admitted in serious condition. See below a video of members of the public providing assistance to the injured man.